This property was the most recent syndication completed through Maat Group. 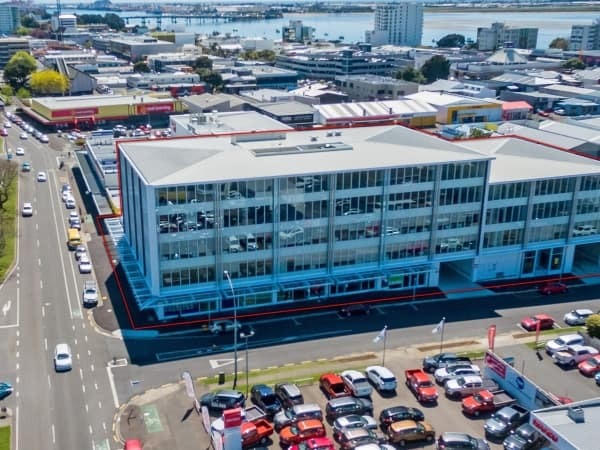 This is one of the largest properties in Tauranga and stands out from the others on Cameron Road. The property is on the fringe of the ever-expanding city centre and is an easy walk into the city on one of their many nice weather days.